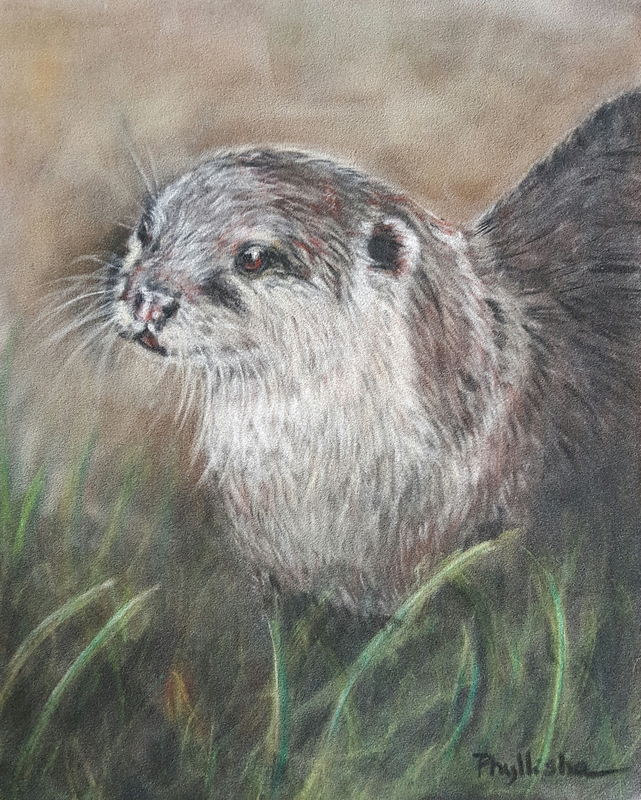 ‘Otterly Crazy’, 8″×10″, pastel on velour paper. I love otters! This is my 4th one in the series. 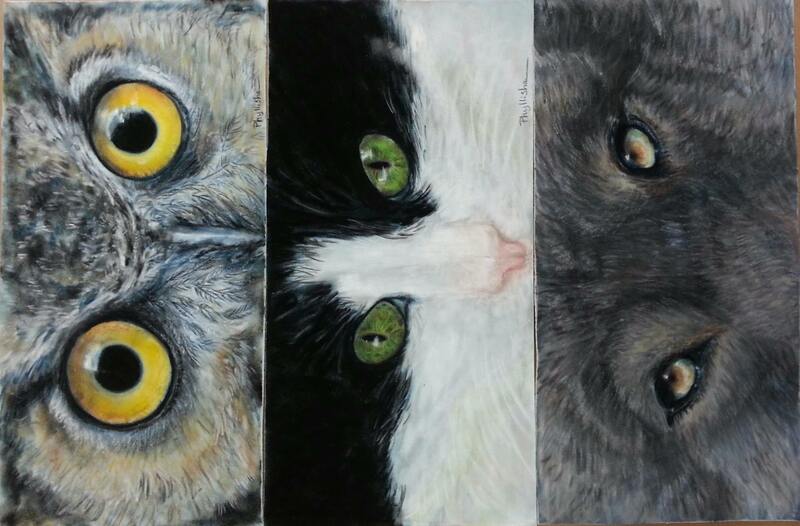 Several more to go!